The Law Society announced the 40 benchers that Ontario lawyers have elected to govern the self-regulating body. The benchers officially take office May 28, 2015 for the 4-year term 2015 – 2019. William McDowell was first elected for LSUC Bencher in 2011, where he said he "intended to help Convocation bridge its many divisions given the diversity of the profession". The past four years presented some of the most difficult issues the Law Society has confronted in its recent history, such as alternative business structures and the articling crisis. In his first term, he acted as Chair of the Professional Regulation Committee, Chair of the Government Relations Committee as well as worked with the Committee on Racialized Licensees. Going forward, Committees will tackle alternate business structures, and access to justice issues early in the term. Will intends to be in the thick of these discussions. "It is a privilege to have earned the confidence of my peers to serve another term," said Will McDowell, "and I thank everyone who voted for their support. "We congratulate Will on this honour," said Peter Griffin, Managing Partner of Lenczner Slaght, "and appreciate his continuing commitment to carry on contributing to the issues facing our profession and the legal community". 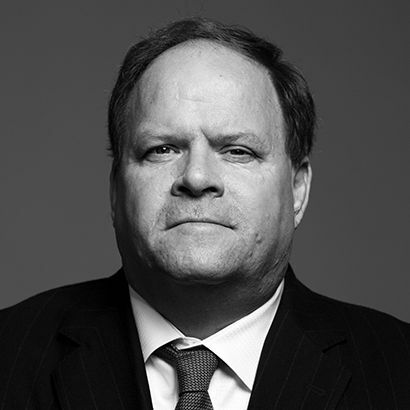 Will is recognized by his peers as a leading lawyer in commercial litigation, public law and defamation and media. He represents national and international companies as well as governments and public offices at all levels.